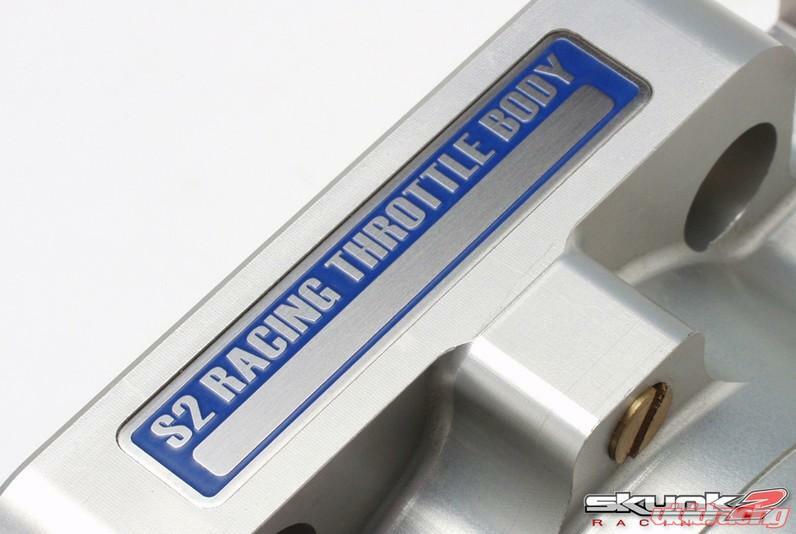 Skunk2 is proud to announce the release of our all new Pro-Series Throttle Body for Honda K-Series engines. 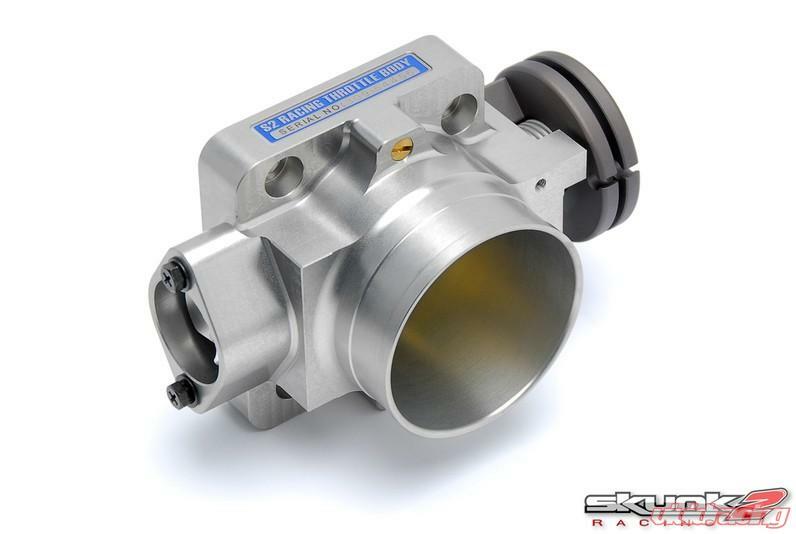 Designed to be used with an OEM or Skunk2 Intake Manifold, the Skunk2 Pro-Series Throttle Body will help increase horsepower and torque by optimizing airflow to your engine. 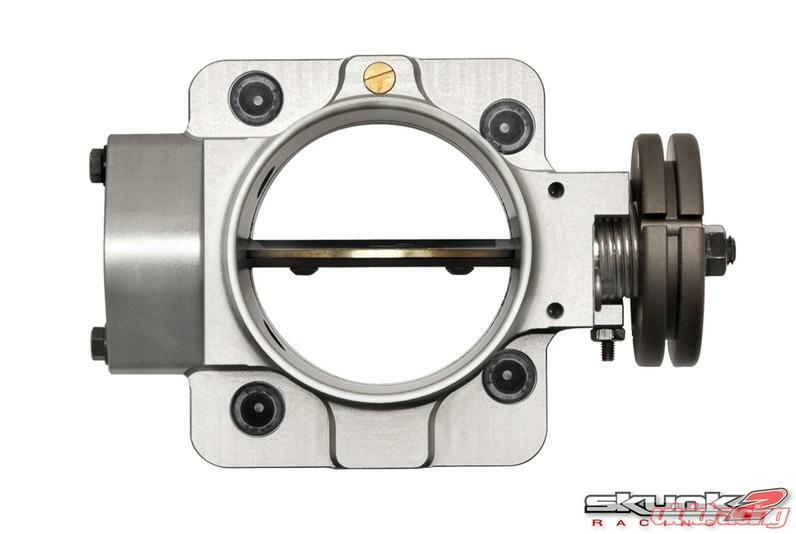 A larger throttle body is important to making additional power throughout the entire rev range on modified engines that have higher airflow requirements than stock. 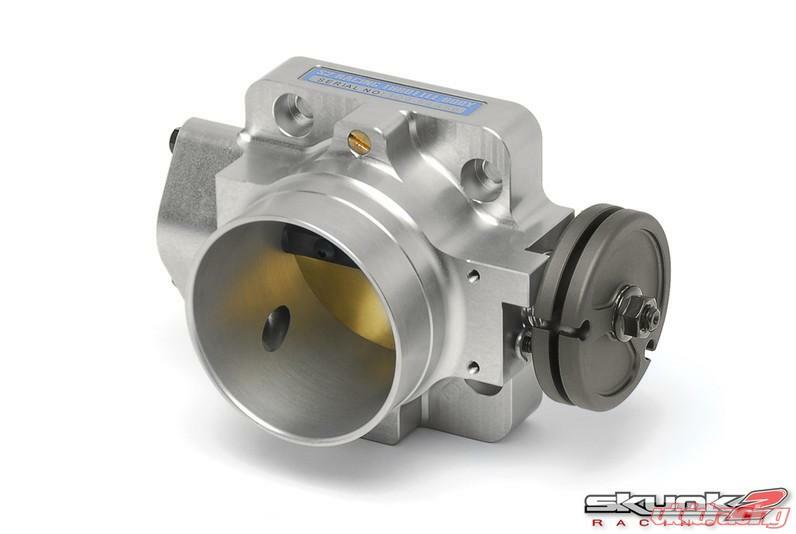 The Skunk2 Pro Series Throttle Body features a 70mm bore and results in increases up to 8+hp throughout the power band on naturally aspirated applications (even more should be gained on forced induction applications). Skunk2 went through an extensive design and testing process to produce a unit that not only provides more flow, but also retains the smooth drivability of the OEM unit. The Skunk2 Pro-Series Throttle Body is designed using the latest CAE (Computer Aided Engineering) tools to produce a unit that exceeds industry standards. 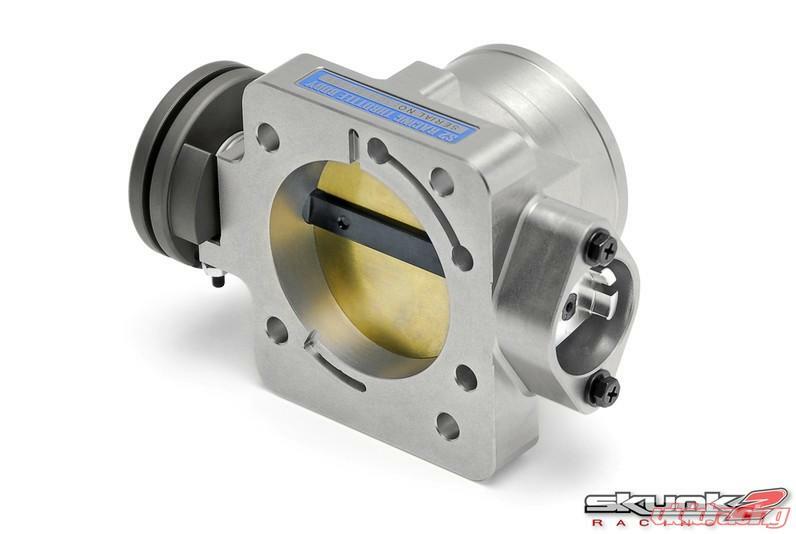 Each Pro-Series Throttle Body is CNC-machined from billet 6061-T6 aluminum and hard anodized for added durability. 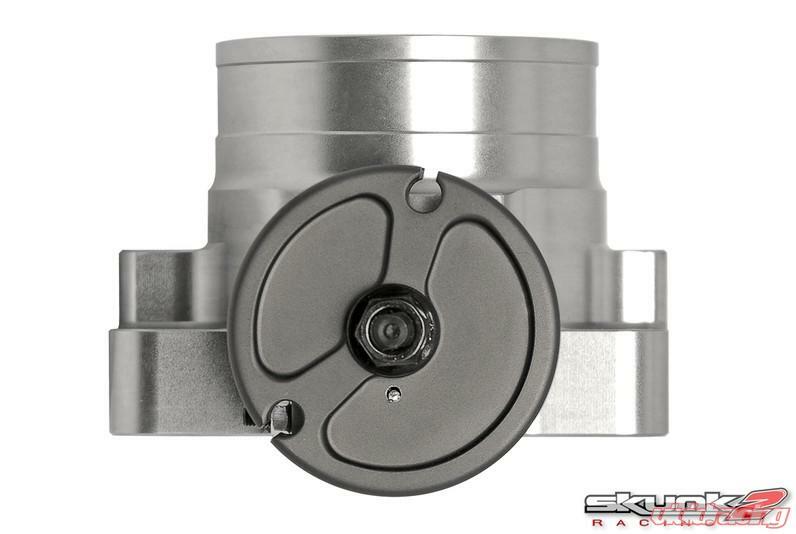 Our throttle pulley design allows for smooth movement and throttle modulation, while the coolant hoses have been eliminated for cooler operation. The Skunk2 Pro Series Throttle Body will directly bolt up to the OEM PRB intake manifold and will work on RBC manifolds with an adapter plate. Call us at 1-480-966-3040 with any questions.